Hello darlings! Our schedule is heavy this week (since we’ll be shooting our first Editorial for our magazine ADRIANA…yay! ), but we just had to pop in for a bit to share some gorgeous bridal fashion with our favourite ladies. We are so overjoyed, because today we’re sharing the latest collection “Rebelle” from Bridal Designer Anita Benes from Daalarna! 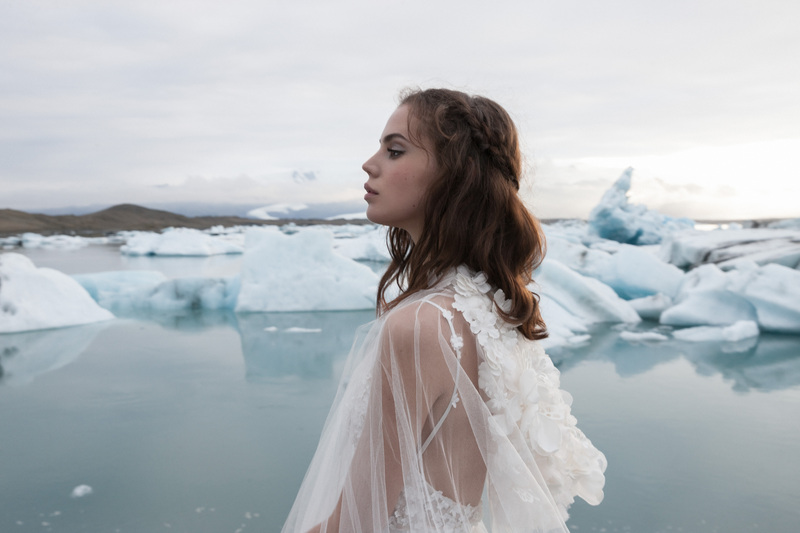 They did a glorious job with this collection (shot in epic Iceland ofcourse), and certainly encouraged modern brides to step outside of their comfort zones with a bold black dress instead of a traditional white gown, or even opt for an intriguing hood or dramatic cape instead of a veil for their special day. 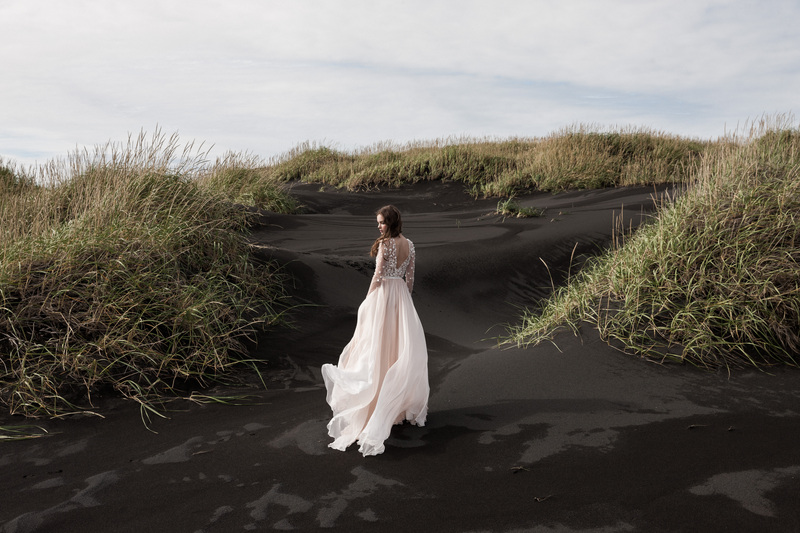 We love how Bridal Designer Anita Benes from Daalarna marries elegance and contemporary style, and continues to push the boundaries of what brides could choose to wear on their big day. 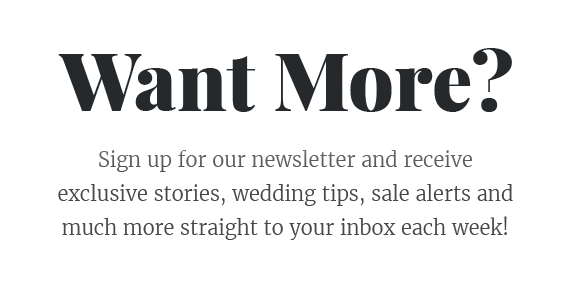 Scroll down for all the gorgeous pieces, exquisite styling and hair and makeup ideas that you need to see! This collection is inspiration for days guys, and if you’d like to check out any of their other amazing collections, you can find it here. Also, if you’d like to make an appointment at any of their retailers, please do not hesitate to, and learn more about the luxury brand on their website. Wild, striking, beautiful: Iceland. 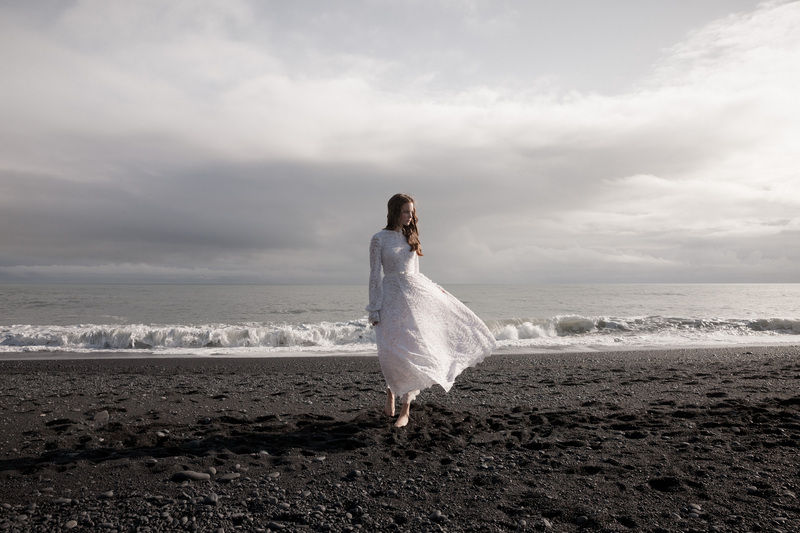 Its poetic and magical northern landscape, laced scalloped edges of ice and rock and the unconquerable strength of nature and the warm, dark volcanic sand inspired the new DAALARNA collection “REBELLE” for Spring/Summer 2020. The rebellious Daalarna bride goes beyond the superficial things of this world. She discovers herself in natural beauty and simplicity. With her choices, she fights against an artificial, perfectionist and uniform society. For more information on DAALARNA Couture, head over to their website now. You can also check out their Instagram, Facebook and Pinterest pages.